The Globe Theatre is universally known as the place where the great plays of Shakespeare came alive. Today, Shakespeare’s Globe, located on the banks of the River Thames is a reproduction of the original Globe, which burned down in 1613 after a cannon shot set fire to its roof. The theater was built near the site of the original using nearly identical methods and materials, and is believed by historians and architects alike to be very realistic. 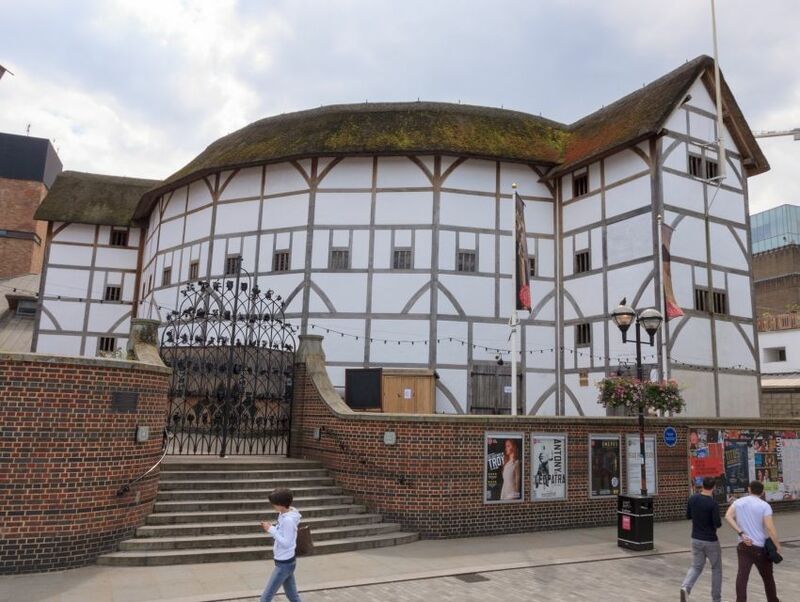 Since it opened in 1997, The New Globe has been a popular and iconic addition to London theater, and has turned from hosting only open-air summer productions into a vibrant center of Shakespearean drama, education, exhibitions, and tours. The ‘groundling’ tradition is still alive at the Globe, whereby visitors can watch world-class theater from the yard for a low price.